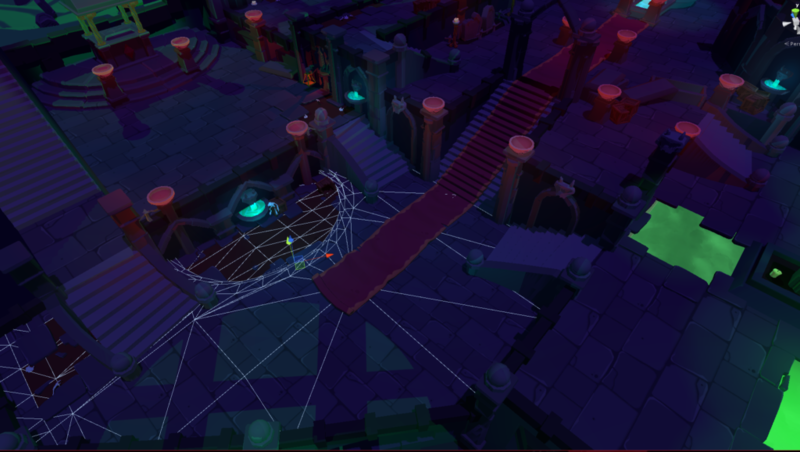 When we first announced Mages of Mystralia, we had to be a bit cagey about which platforms it would be available for. We’ve only been able to say that we’re going to release on Steam + console(s). We’ve been talking with Sony for a while, so it feels great to be able to confirm officially that Mages of Mystralia will be coming to PlayStation 4! We officially made the announcement just last week on the PlayStation Blog. Sony has been great to work with. They hooked us up with dev kits even when we had little more than a basic prototype and a description of the game. Although Borealys is a team of veterans from the games industry, Mages of Mystralia is our first project together as a company, so we were really excited that Sony was so supportive when they didn’t necessarily need to be of our new startup. Mages of Mystralia is being made in Unity, which is supported by PlayStation 4. This may sound like it would be fairly trivial to get the game up and running, but it actually took a lot of effort to achieve the performance we wanted. It’s not that the PS4 is underpowered – it’s more the fact that we are pushing Unity to do a lot of things it wasn’t really designed to do. 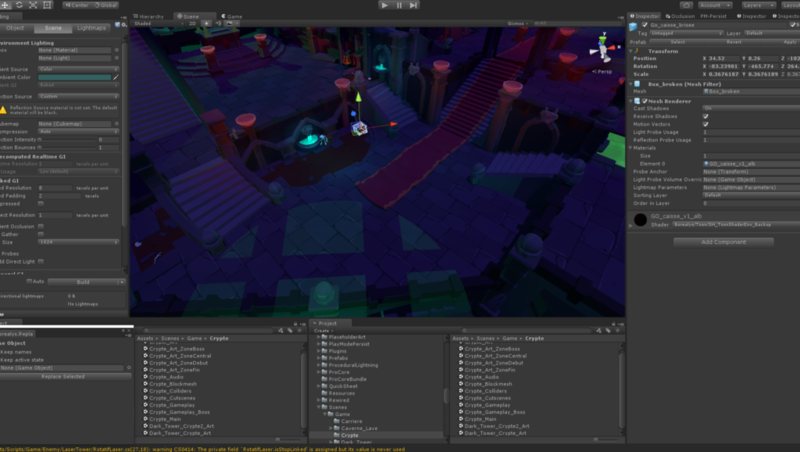 Making sure that all of the scripts and tools, we made would run just as smoothly on a different platform took some time, but we think we were able to get things to a point now that our pipeline will run just as smoothly on both platforms going forward. 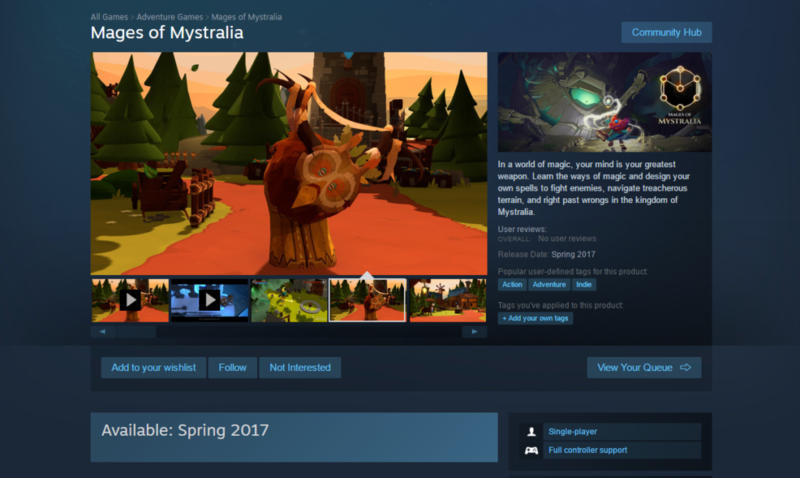 Mages of Mystralia Steam Page is Up – Add It to Your Wishlist! We have a Steam page! Please add it to your wishlist so you can get a notification when we launch. (See below for when!) Also, we’re going to take a full advantage of the forums and community features that Steam has to offer, so if you have any questions about the gameplay, story, or anything else, feel free to chime in! 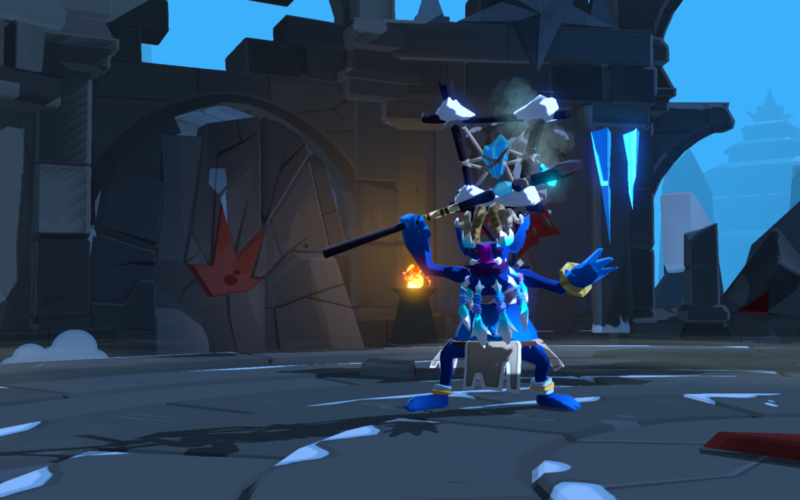 Mages of Mystralia Will be at PlayStation Experience with an All New Demo ! Right on the heels of our announcement that Mages will release on PS4, we’re also able to confirm that we’re going to be at the PlayStation Experience (aka PSX) event in Anaheim on December 3-4. If you found out about Mages of Mystralia by playing it at PAX East or PAX West (or a number of smaller events), you probably played our tutorial, which introduced the basic spell categories. We had one station that showed one of the early areas of the game, but it wasn’t fully polished. Attendees at PSX will be able to play through a complete area of the game – the Sky Temple. Unlike the tutorial, which took about 5-10 minutes to complete, the Sky Temple will take a good 30-60 minutes to complete. We’ll have 4 stations and comfy chairs (well, chairs anyway), so lots of people should be able to play through it. Anyone who gets to the end and beats the boss will get a free t-shirt! If you’re going to be at PSX, please come by and say hi! And if you can’t, don’t worry, since we’ll send the build out to a few of our favorite YouTubers and streamers, so you’ll at least be able to see what it’s like. Everyone’s busy through the holidays, so we’llprobably send that out in January or so. 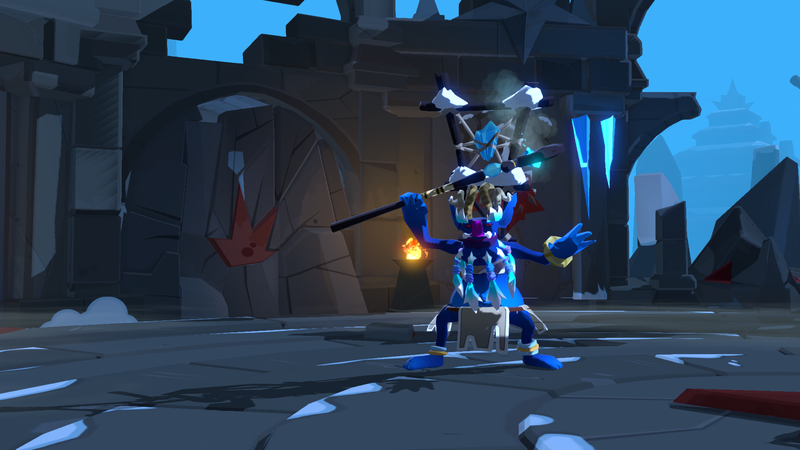 If you have a favorite YouTuber or streamer you’d like to see play Mages of Mystralia, please let us (and them!) know. Just tweet us at @Mystralia, and we’ll do our best to get them everything they need! Mages of Mystralia Will Launch Spring 2017 ! From the very beginning of the project, we’ve arranged all of our plans so we could release in the Spring of 2017. We wanted to say as much in our trailers, but there was a little voice in the back of our minds (more specifically, the voice of Dan, our marketing guy) saying that we should give ourselves a hedge and only say 2017 – just in case our schedule slipped or we decided we needed more time. After more than 2 years of consistently staying on schedule and on budget, we’re all feeling very confident in saying what we’ve been planning all along – that we’ll be out in early 2017, not later in the year. So enjoy the holiday sales going on right now, play all of those games, and be ready to pick up Mages of Mystralia when it hits Steam and PS4 next Spring! 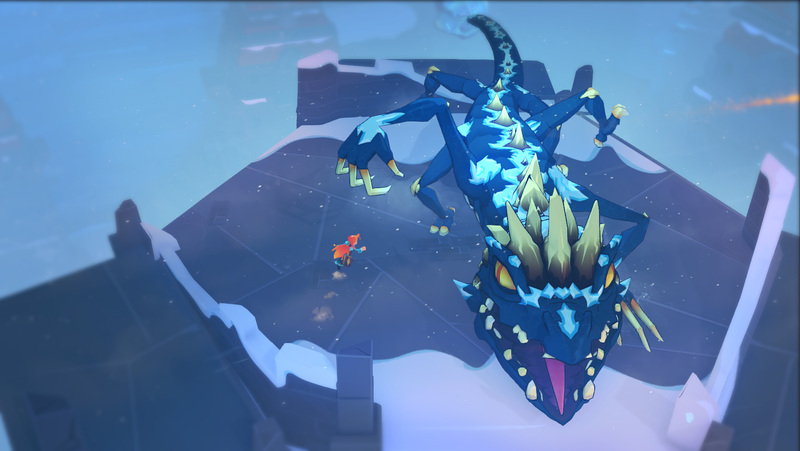 This may not have made big headlines since Unity is a development tool and not a consumer-focused product, but Mages of Mystralia was chosen by Unity as one of their showcase titles for their developer conference, Unite 2016. This is a source of considerable pride, since hundreds of games are made using Unity each year, and Unity is able to pick whatever they think are the best titles in development. They also interviewed us, so if you prefer some live video, check it out! One of the goals we set for ourselves in developing Mages of Mystralia was to have different areas that feel truly distinct from each other. We’ve already shown off a bunch of different scenery from the game including the Sky Temple (above), so here are some screenshots of an area currently under development, the Crypt.